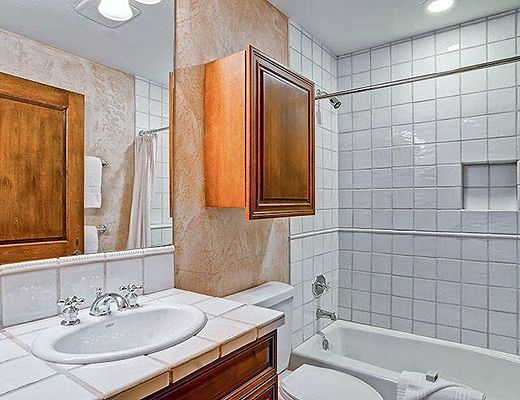 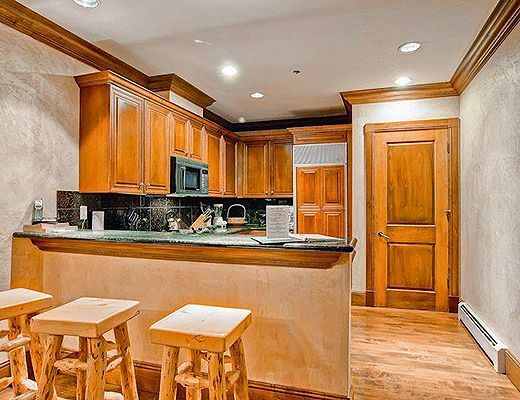 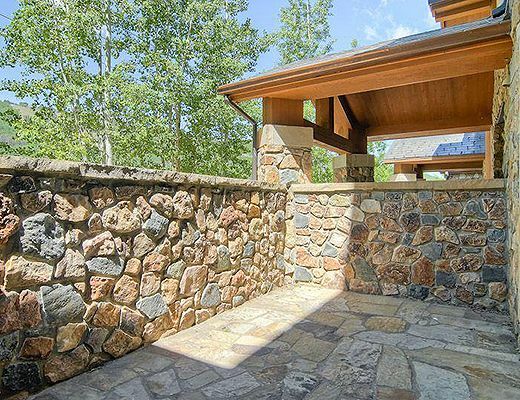 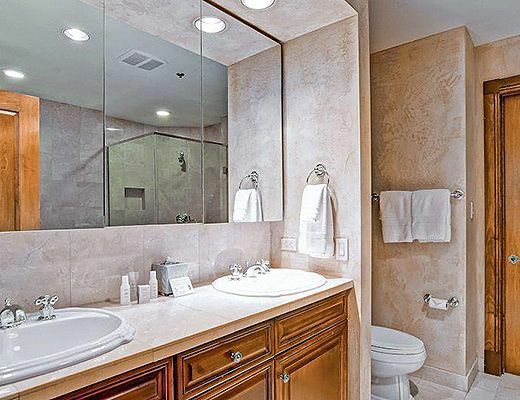 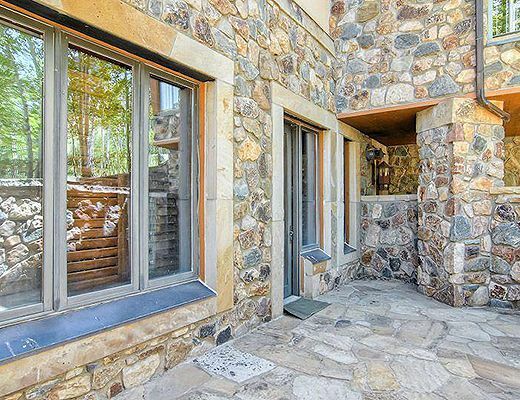 Walk directly from your private patio and onto the slopes of Beaver Creek when staying in this first floor, one-bedroom residence. 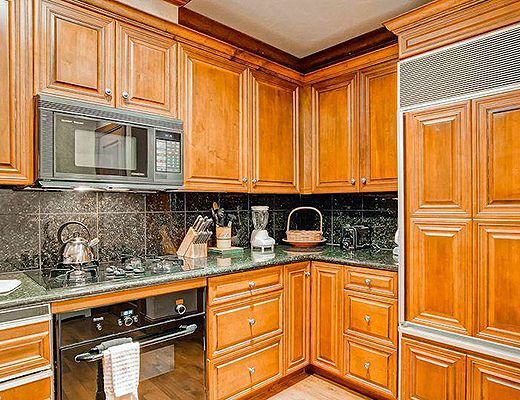 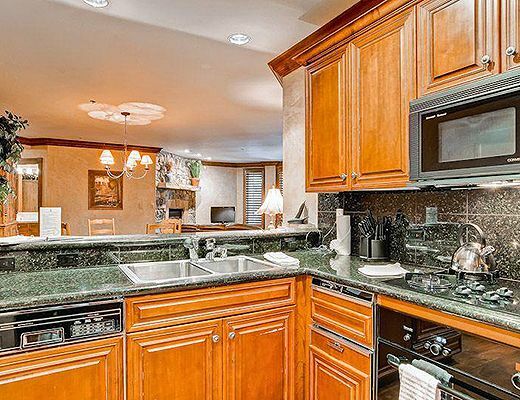 The upgraded kitchen with granite countertops and stainless appliances opens to the comfortably furnished living room and dining area. 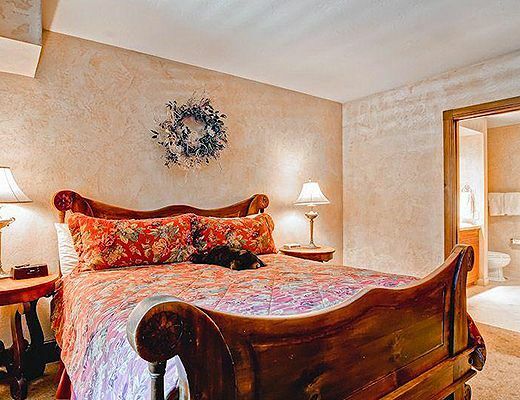 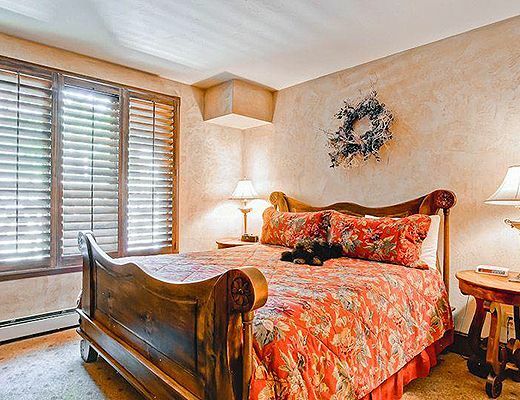 The bedroom has a king sized-bed and nicely updated en suite bathroom with separate shower and jetted soaking tub to relax in after a day on the slopes. 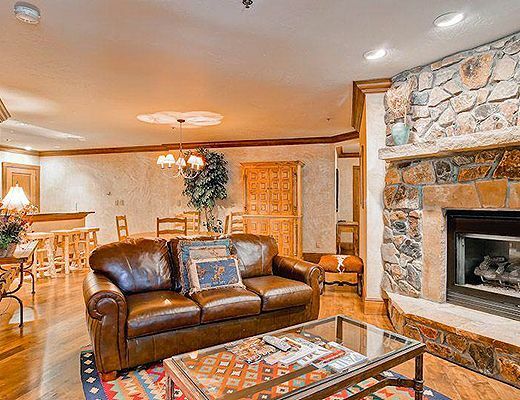 The queen sleeper sofa in the living room can function as additional sleeping space, and guests can use the second full bathroom off the entry. 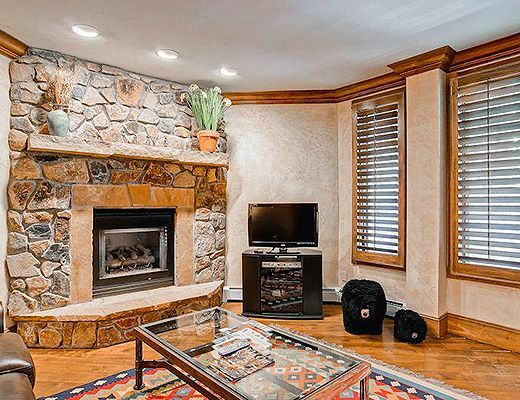 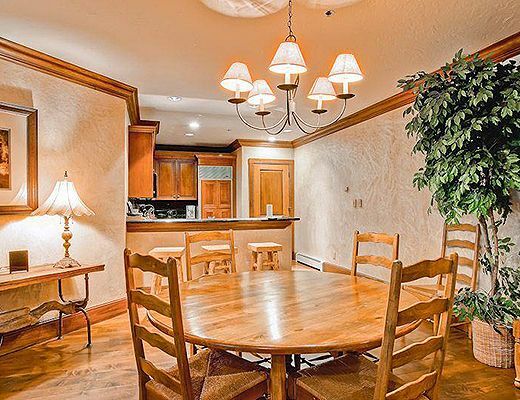 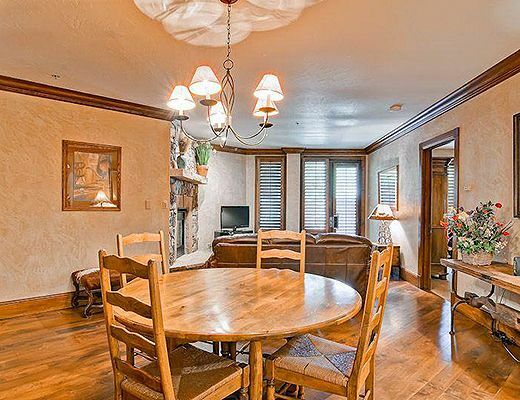 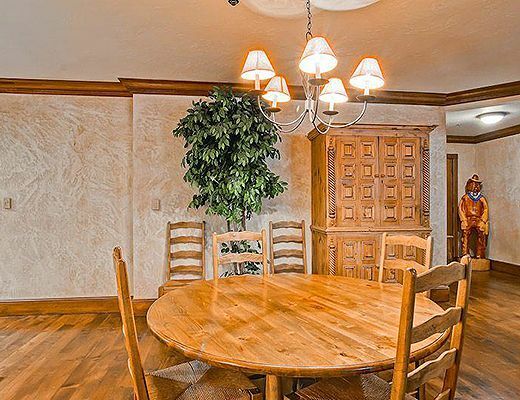 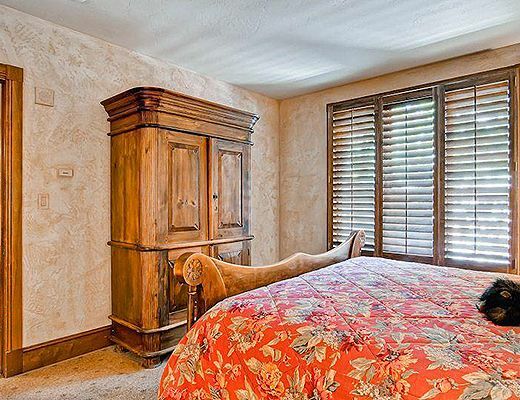 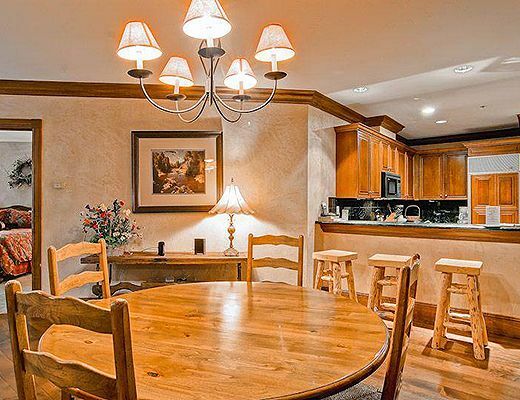 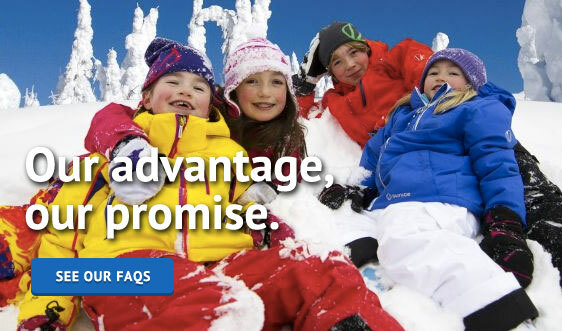 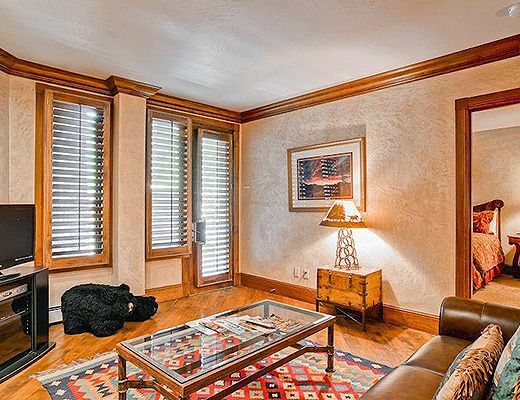 This home is the perfect spot for a couple or a small family to enjoy Beaver Creek Resort.